Amazing Art provides a full range of Printed wristband manufacturing & printing services to suit any budget or need. Whether you are organizing a full day festival, a regular night at one of your venues, or even a corporate event, our printed wristbands will help you keep admissions quick and simple. All of our printed wristbands can be custom printed with your own branding or logo, and we also stock a wide range of standard designs. Made of strong, ultra-soft, and lightweight material, our printed wristbands are comfortable, durable, tear-resistant, waterproof and can be easily applied to any size wrist. How to Get Your Unique Wristband? 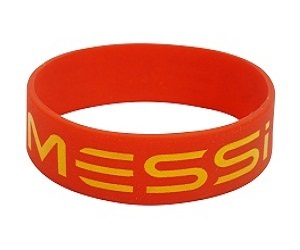 It has become a common fashion to wear wristbands and everyone wants to wear something that is unique. 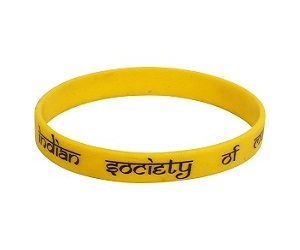 The wristbands have become synonymous with style and have also become a very common form of gifts. 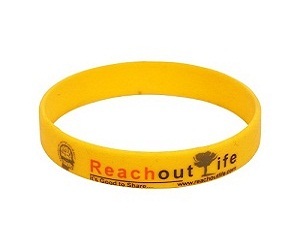 They can be created with messages and these printed wristbands will a possession which can be cherished for life. 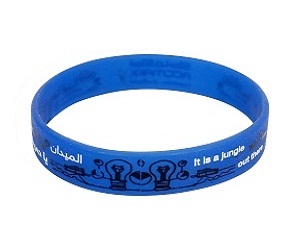 Now everyone would like to own printed wristbands and can even have unique ideas about them. The question that arises is where to get them from. It is important that for suited quality the buyers should find the best place. Where to Buy Printed Wristbands? 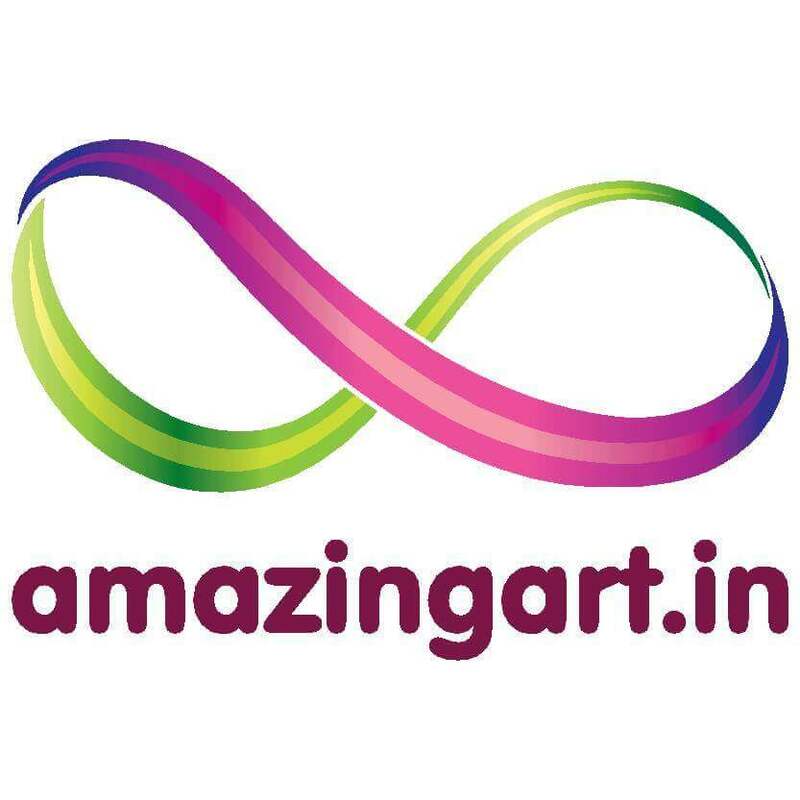 Amazing Art is a renowned brand name when it comes to rubber products. They take care of all the environmental requirements and create products which are high-quality and durable. The organization ensures that the customers get what they want and hence designs printed wristbands with exact looks that the buyers would enjoy. 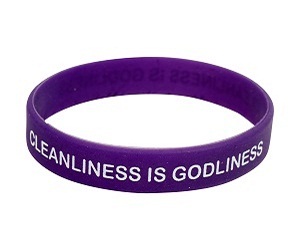 They use durable silicone material which makes these bands everlasting. 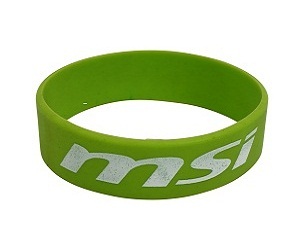 When you are using wristbands created by them you get assured quality and sophisticated designs. There is a team of dedicated professionals who know the work and thus is able to cater to the needs of the buyers. Since we are talking about quality and fashion one must realize that fashion is fast changing. The collection here is thus fast moving. New products are added frequently to the platform and the buyers get the best price range. 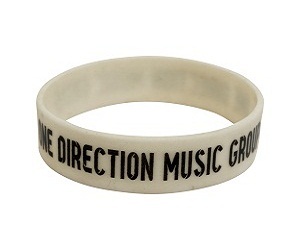 The printed wristbands can have special messaged or designed and the order can be placed using the website. The customized bands will be of assured quality and high precision is taken when creating them. The team of experts knows what the customer wants and thus they focus on providing them the same with no compromise. These are weightless style addition to your looks.